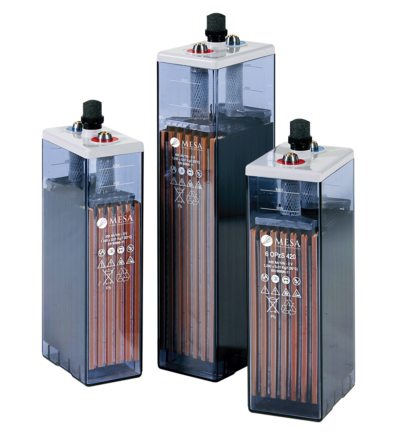 We provide premier direct current power systems and stationary battery solutions for mission critical infrastructure, where reliability and safety are paramount.Our offerings include stationary batteries, mobile backup power systems, charging systems and industrial rectifiers, and power room tools, racks, and accessories. 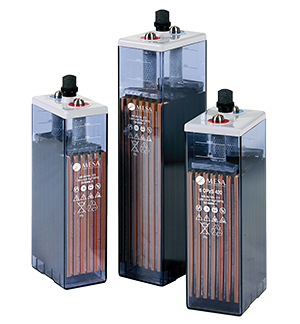 We are the expert installers and consultants to the nation's leading industrial manufacturers, electric and gas utilities, and telecommunications providers. 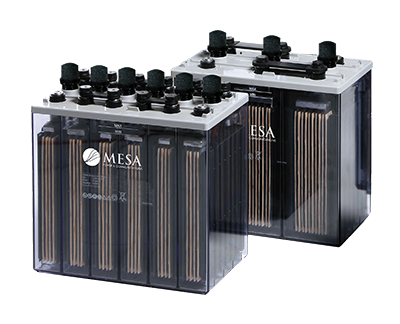 Our process is to engineer, furnish, and install complete solutions for a range of applications requiring energy products, such as stationary batteries, power plant enclosures and structures, and complementary products to the industrial, utilities, and telecommunication sectors. 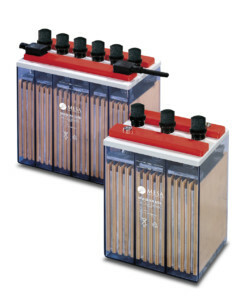 Our comprehensive, budget-conscious service expertise includes EPA-certified battery recycling services and power system replacement and maintenance, compliance testing, and power plant upgrades. Mesa is proud to align with the goals of New York State and the Public Service Commission of New York to reduce the carbon footprint of the utility grid. Mesa Technical Associates, Inc. is a leader in chain-of-custody asset management. 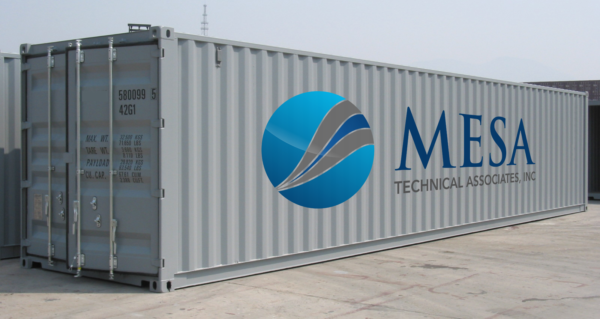 We execute battery decommissioning and removal projects, and our unique documentation processes have earned us accolades from some of the most competitive companies in the telecommunications and utilities sectors. 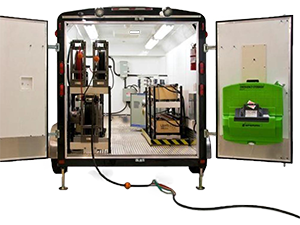 We have unparalleled expertise in cradle-to-grave battery recycling services, which removal of batteries and hazardous materials (hazmat) and on-site packaging, logistics, transport, and delivery to EPA-certified smelters around the United States. 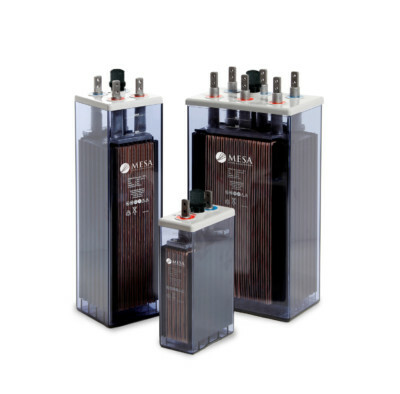 Mesa manages this process using a team of project managers, a proprietary application for process documentation, and a network of warehouses throughout the United States. 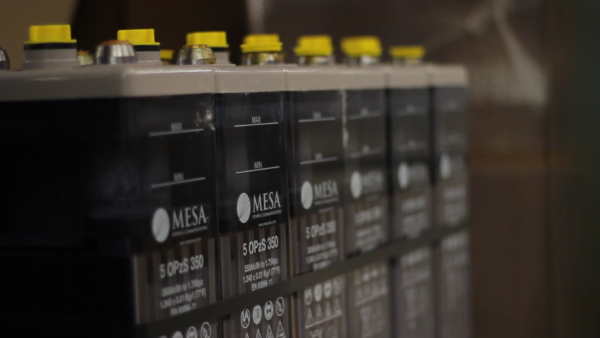 Mesa makes it its utmost mission to guarantee safe, environmentally sound disposal of stationary batteries through EPA and DOT compliance assurance and chain-of-custody best practices.